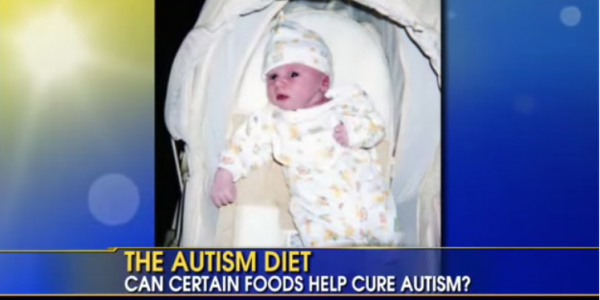 This young man’s health dramatically improves after mom puts him on a gluten free diet. Months and months of no sleep was the norm for this poor little boy. Mom finally got fed up and decided to take matters in her own hands. Listen to the “miracle” change that took place for him and for the whole family. Now go out there and have a great day!